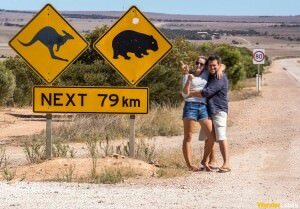 World Travellers: Charli and Ben from Wanderlusters at Nullarbor in South Australia. 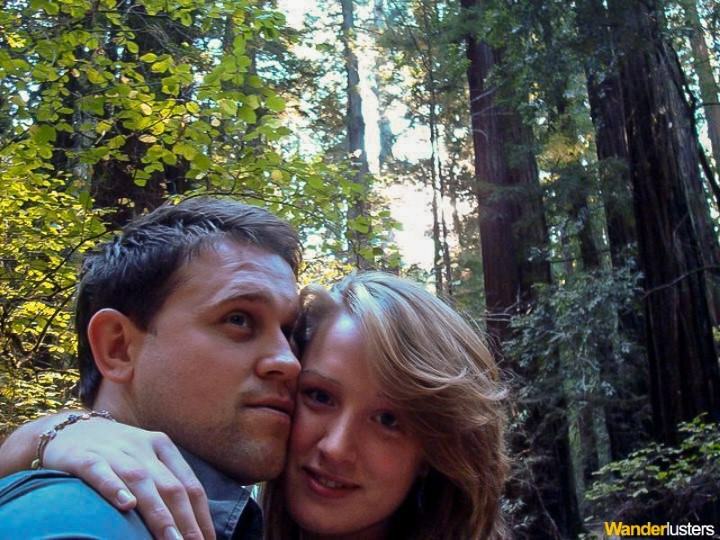 We are Charli and Ben, and we run a niche adventure travel blog. 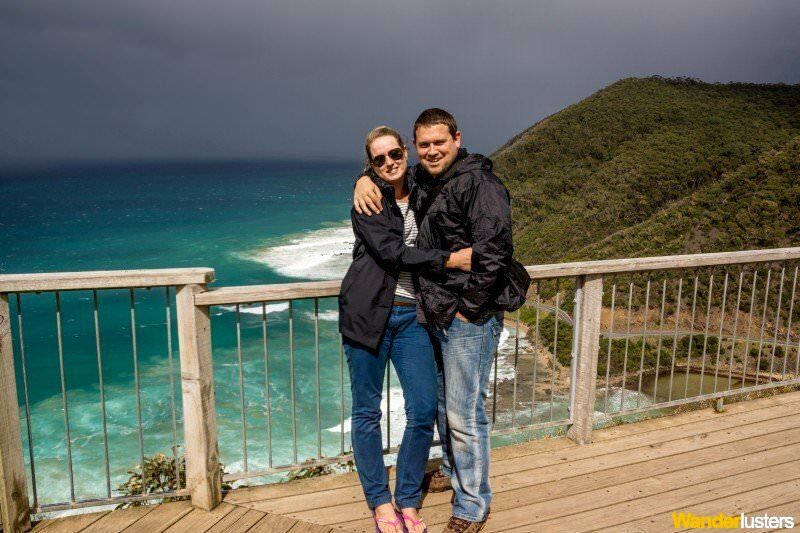 We’re perpetual travellers and use house sitting and road tripping as a low cost way of exploring the world. We’ve looked after over a dozen stunning homes in the past two years and have learnt a huge amount about life in the different countries we’ve visited. Between each assignment we like to head off the beaten path and find that road tripping is a great way to get lost and explore unfamiliar terrain. World Travellers: Charli from Wanderlusters in a care clinic in Costa Rica. 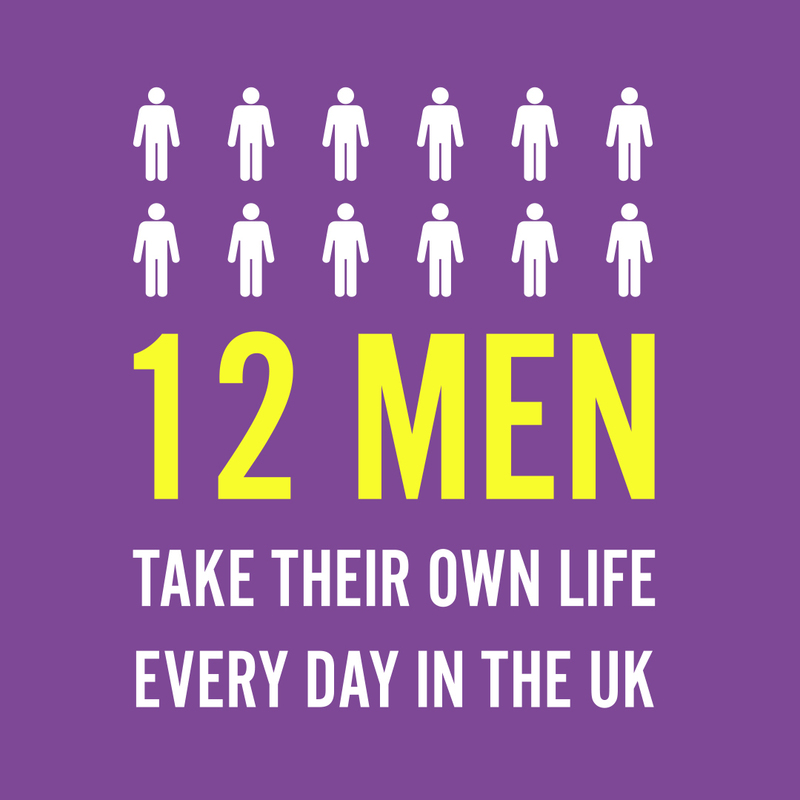 We’re both from the UK and until we stepped outside the realms of a ‘normal life’ we lived and worked in London. Ben was a project manager for a large multinational, and Charli worked for a number of large arts organisations. So far we’ve explored the UK, France, Belgium, Germany, Switzerland, Austria, the west coast of the USA, Hawaii, Canada, Costa Rica, Nicaragua, Australia and New Zealand. World Travellers: Ben from Wanderlusters explores the Great Barrier Reef in Australia. We’re currently road tripping around New Zealand’s South Island in a caravan. We left our most recent house sit a few weeks ago and are loving being back on the road exploring. During our 2012 Aussie road trip we travelled in a motor home and this time around we were keen to have a separate vehicle to allow us the freedom to go wherever we want. New Zealand has a lot of mountainous terrain and we thought perhaps a motorhome would slow us down! 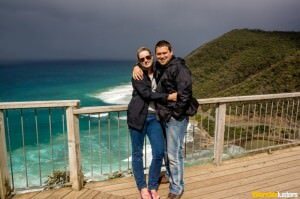 World Travellers: Charli and Ben of Wanderlusters at Teddy’s Lookout in Victoria, Australia. We looked after a stunning hilltop home in the lush jungles of southern Costa Rica and fell in love with the Pura Vida lifestyle and vibrant surrounding environment. One day we hope to return and spend a bit more time learning how to relax! Salzburg in Austria was a stunning city. We love historical cities full of quirky architecture and quaint little back streets and Salzburg provided all that and more. We visited in the winter and although the temperatures were rather chilly the surrounding snow-capped mountains were literally the icing on the cake. It’s such a beautiful place. Our final choice is going to have to be here on New Zealand’s south island. Coming from the UK where the terrain is relatively flat we’re in awe of the volcanic and voluptuous landscapes over here. We’re suckers for mountains, valleys and lakes and New Zealand has it all. 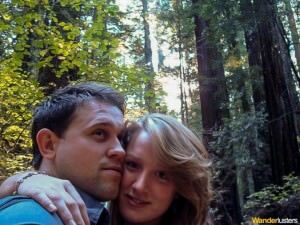 World Travellers: Ben and Charli from Wanderlusters in Redwood County, California, USA. Our best travel experience would have to be swimming with a pod of around 40 wild dolphins while camping in Western Australia. We were up early for a jog along the beach and spotted the pod feeding in the shallows of the bay. Grabbing our snorkelling gear we ran back to the beach and jumped into the water. As the waves crashed onto the shore the dolphins would use the force to propel themselves towards us darting off at the last minute. It was quite a surreal experience and one we’ll never forget. Touch wood we’ve never been in a sticky situation while travelling. I think the most frustrated we’ve been while on the road was about 3 days after we had purchased our motorhome in Australia. It was a vintage Winnebago and although it was in good condition the electrics had been fiddled and bodged by previous owners and we were left with a bit of mess. 3 days into our adventures we were struck down by faulty wiring and had to spend two weeks in Melbourne while Ben taught himself the basics of auto electrics, diagnosed the issues and ordered the parts to fix it. 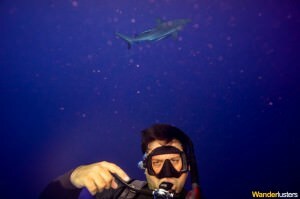 While diving out at Osprey Reef in Australia’s Coral Sea I – Charli – spotted a large reef sharks in the shadows behind Ben. Attempting to communicate my sighting while taking a picture proved to be rather difficult, and I ended up with a rather comical image. It has been dubbed ‘The tiny shark and the confused diver’ photo. I know the shark looks tiddly in the picture but it was MASSIVE. 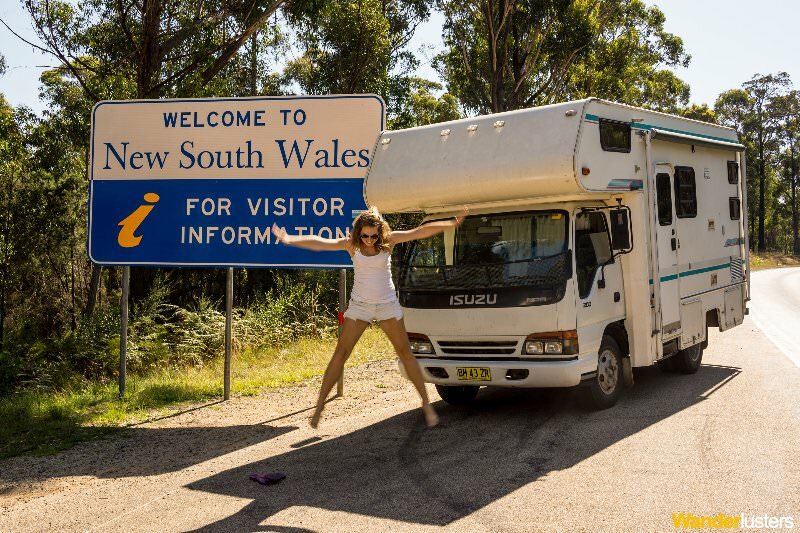 World Travellers: Charli from Wanderlusters jumping for joy at Winnebago in NSW, Australia. I hate flying, so consequently every time we get on a plane – which is relatively often – I have a mini breakdown and question why I chose to become a perpetual traveller. Of course as soon as the plane lands I’m so excited about our impending adventures that I forget my fears and can’t wait to get out exploring. I mean really, 3am, could he not have come round at 11pm and saved us the hassle of freaking out? Charli worked as a veterinary nurse for a stray animal charity in Costa Rica. Considering she has no medical training it was quite a bizarre position to have! We worked for three years saving every penny we could before we left the UK and we’ve picked up some consultancy / freelance projects while we’ve been on the road. Pack just half of what you think you’ll need. Additional bulk just adds weight for you to carry around and slows you down when negotiating public transport. 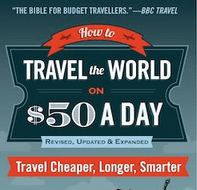 Everything you need can be bought on the road and if you’re visiting the Far East it will likely be cheaper at your destination. Don’t get hung up on planning an itinerary. Let the signposts along the way guide you. We seem to have a much more immersive experience when we fly by the seat of our pants. Having a rough idea of where you’re headed and must see places/ parts of town to avoid is a good idea, but leave the rest up to fate. Leave your preconceived ideas of the locations you’re visiting at home. Arrive as a blank canvas and let the country paint its own picture for you. We’re going to be exploring New Zealand until the end of the year, from there we’ve no real plans! The island groups in Oceania provide some fantastic opportunities to scuba dive so we’ll probably head out there and explore those. We’re content to continue our nomadic existence for now and it is likely wanderlust will always play a big part in our lives. It would be great to meet up with you at some point Jonny. You’ll have to keep us up to date with your plans! In 2010 Charli & Ben made the decision to live a life less ordinary and six months later embarked on an undefined period of travel. 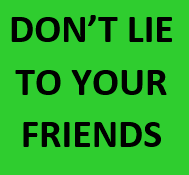 Enforcing no restrictions on their itinerary they have chosen to travel at a slow pace and incorporate house sitting assignments in each country they visit. With no time limit restricting their experience they are content to continue exploring the world as digital nomads. From backpacking through Central America to road tripping around Australia they embrace each and every opportunity for adventure. 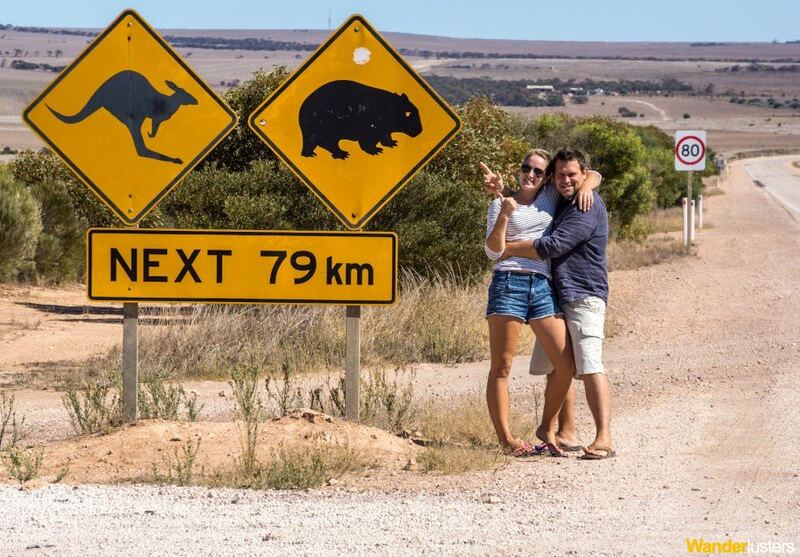 Thanks to Charli and Ben from Wanderlusters for being the latest in my series of World Travellers! If you travel the world and run a travel blog or are a travel writer, please get in touch, you can be featured (there’s a waiting list at present), either e-mail jonny (at) dontstopliving (dot) net or head to my contacts page and get connected! You can also subscribe to Don’t Stop Living by filling in the form below! Safe travels! What a cool couple. Thanks for the intro Jonny and for giving me more great reading material. Heading to their blog now! Thanks for sharing our travel tales over here on DSL, we’ve loved ‘chatting’ to you!